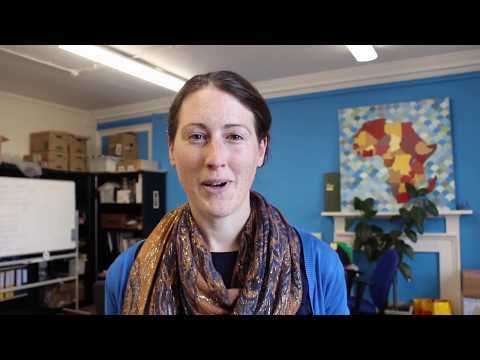 We're really proud of what we achieve, together, as a network. 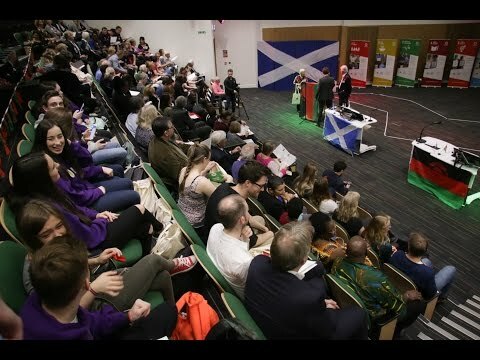 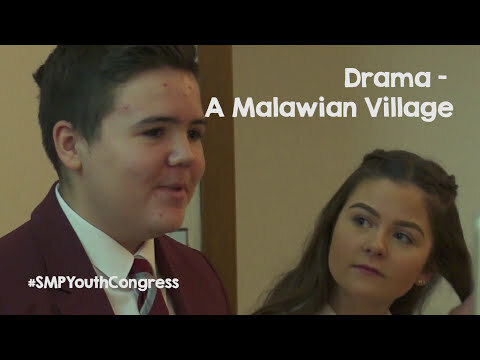 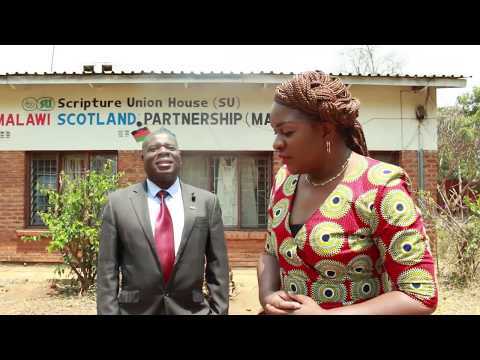 The Scotland Malawi Partnership exists to help coordinate, represent and support the many people-to-people and community-to-community links between Scotland and Malawi. 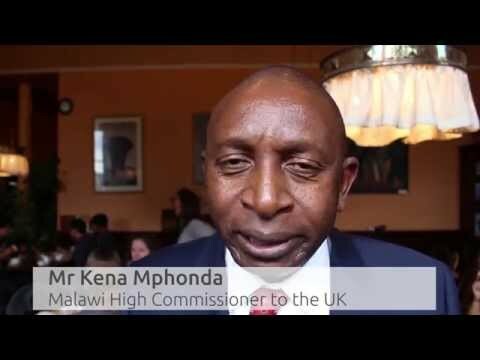 Scotland's links with Malawi date back to 1859 and the travels of Scottish explorer Dr David Livingstone. 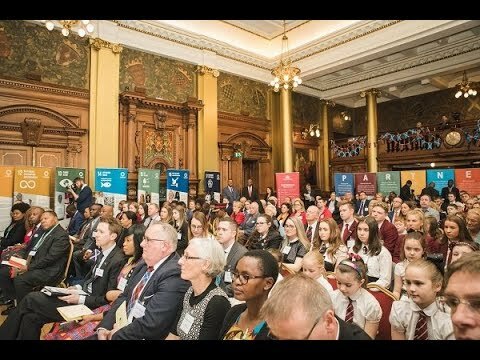 Today, more than 94,000 Scots and 198,000 Malawians are actively involved in community-led partnerships between our two nations.